Mid Atlantic Pool Service offers a wide variety of pool equipment to complete your inground pool experience. Most pool equipment is available for installation within one business week after ordering. We recommend our professional installation services to keep your family safe, and for insurance purposes. Our diving boards come in a number of lengths and colors, and meet all NSP and ANSI standards. Talk with one of our experts about what diving board is best for your pool. There are minimum pool size and depth requirements to be aware of. Diving boards and stands are sold separately. Pool slides for inground pools are becoming more and more popular for residential pools. With one or more swimming pool slides, you can turn your pool into your own private water park! A number of heights and curvatures are available. Talk with our experts to see which pool slides are best for your pool’s specifications. Our pool ladders are meant to withstand heavy use, and are constructed of durable stainless steel and come with optional cross braces for added stability. As part of our pool maintenance services, we also periodically check the security and stability of your diving boards, pool slides and pool ladders, making sure everything is secured tightly, without any signs of wear or damage. 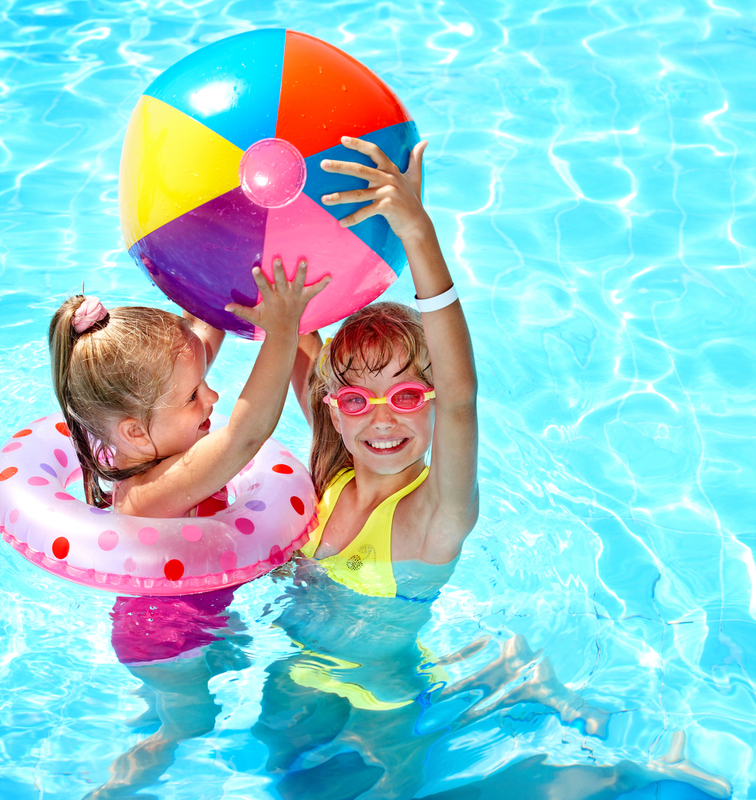 Call Mid Atlantic Pool Service today at 410-598-9740 to let us know what pool equipment you’re interested in. We are a full service pool company, providing pool installation and pool repair services throughout Baltimore County, Howard County, Harford County and Anne Arundel County.